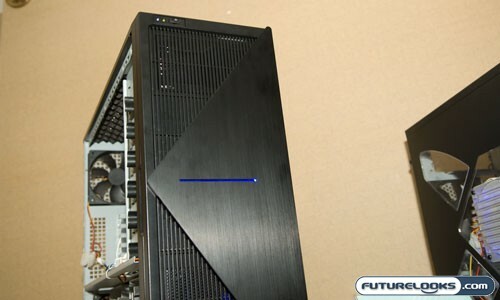 Futurelooks continues their COMPUTEX 2008 Coverage Rampage with a look at NZXT.’s latest creations including the highly anticipated follow up to their premium ADAMAS chassis, the KHAOS. There is also some secret sauce on some new unreleased cases. Check it out. Also very lovely is their world famous COMPUTEX 2008 Booth Babe Gallery! Yes, I would definitley go check that out. They give you their TOP TEN, but you can access their full gallery right here�with over 168 pictures.